Introducing the ACH580. 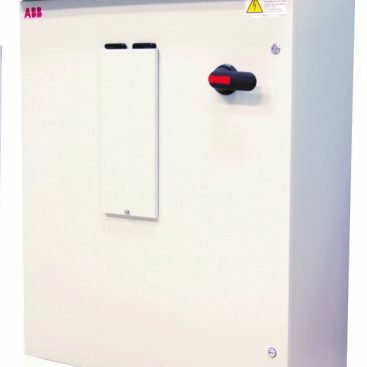 The latest addition to the ABB HVAC drives family. Motor Control Specialties is pleased to represent the full portfolio of ABB solutions for Commercial HVAC. We're excited to add the ACH580 and build on the tremendous success of it's predecessor, the ACH550. 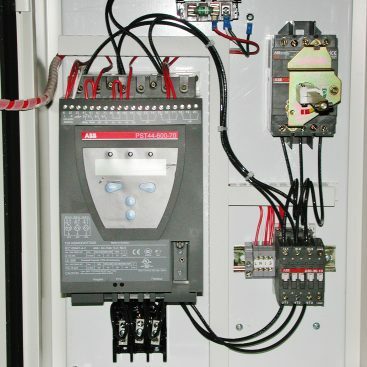 Since 1996, MCS has been a trusted ABB partner in the commercial motor controls space. While we specialize in commercial HVAC, we also have extensive experience in designing and building packages for industrial, water/wastewater, agricultural, and petroleum customers. Anything you need to support your VFD, anytime. 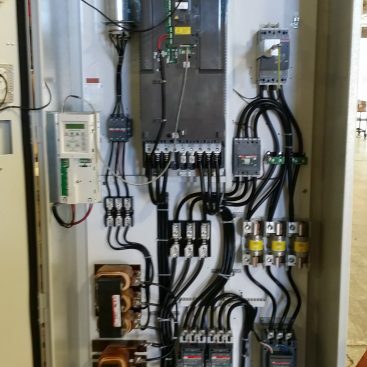 Motor Control Specialties stocks the enclosures and controls you need to package your VFD, soft starter, or other motor protection. Our full time engineering staff is at your service to design the perfect solution for your application. 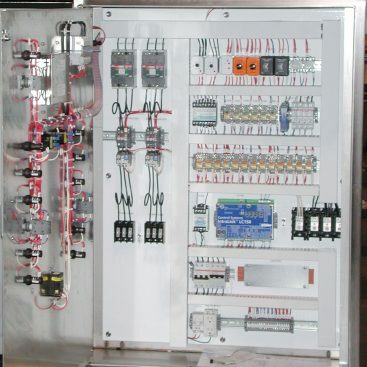 We have more than 20 years experience assembling and testing control panels to design and can handle any project large or small inside our 30,000 square foot manufacturing facility. Sales and Service, just a phone call or email away! Call (314) 209-0211 or click here to contact us! Use the contact form on the left to reach us for anything – Sales, Service, Accounting/HR, etc. Your message will be routed to the appropriate department and you will receive a response within one business hour!